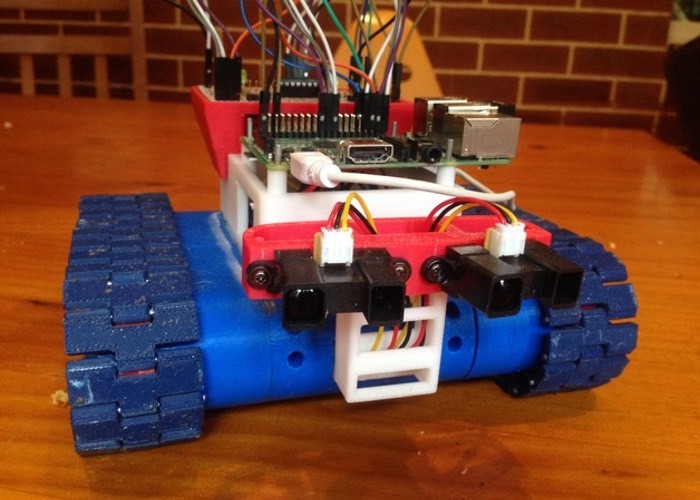 A high school computer teacher based in Sydney, Australia, has used the awesome Raspberry Pi mini PC together with a 3D printed framework together with a few sensors and other components to create a fantastic Tank Bot. The Drogerdy as its has been named builds on previous designs and is the second prototype out of the jRobot project. 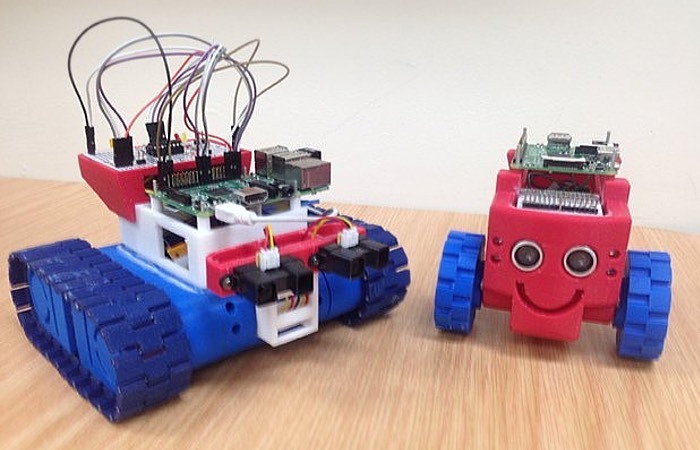 The Raspberry Pi tank bot makes use of a number of simple parts to do a whole lot, says its creator. For more information on the new Drogerdy jump over to the Thingyverse website for details and the ability to download the 3D printing files to create one yourself.